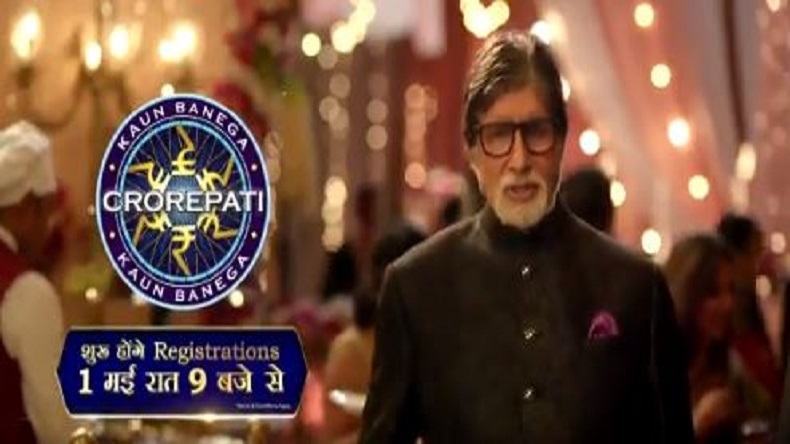 After completing a successful 10th season, quiz show Kaun Banega Crorepati is back with its 11th season as the registration for the show is set to begin from May 1, 2019, at 9 pm. Hosted by Amitabh Bachchan, the popular show will once again bring a ray of hope for many as the show aims to surpass barriers with its ‘aam-janta’ approach. From a street hawker to a housewife, businessman to a priest anyone and everyone can enrol themselves and get a chance to be one of the contestants on this legendary show. Every year KBC comes up with a unique theme to persuade common people to register for the show and try their luck. This year too, the theme plays a major role as it plays in line with hard work and never say never spirit. In the video, one can see how a housewife is easily disheartened with small failures in life and eventually doesn’t want to try any further. Big B then makes an appearance and convinces her not to give up and keep trying. Often known as India’s quiz pioneer, KBC mastermind Siddhartha Basu launched KBC in 2000 with Amitabh Bachchan as the host. Over the years the host has remained same except for season 3 when Shah Rukh Khan was the host. The show is unprecedentedly the longest running quiz shows and has certainly managed to top TRP charts with mass appeal.